Bart Hassam was born in 1977 in the town of Bundaberg on the east coast of Australia and was brought up there by his maternal grandparents. His paternal grandmother encouraged his passion of flowers and plants and introduced him to the world of floral design. 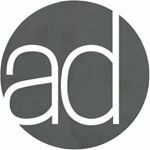 He created his first wedding bouquet for a family wedding at age 13 and competed frequently in Floral Art competitions. After graduating secondary school, he went on to further study and completed a Certificate of Commercial Floristry in 1996. From 1996 to 2004, Bart had the opportunity to spend most of this period working in Japan as a floral design assistant to Japanese Floral Designer Yoko Takahashi. 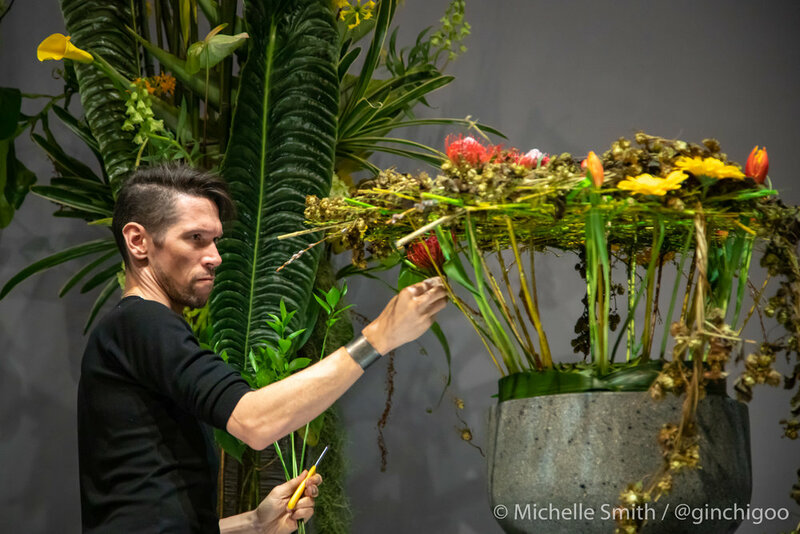 Since 2004, Bart returned to Australia to pursue a professional floral design career as well as competitive floristry – winning Interflora Australian Florist of the Year 5 times and winning the 2011 Intercontinental/Asia Cup held in Taiwan. In 2012, Bart became Head Designer for French Flowers in Brisbane. In 2018 he co-created Maison Fleur Floral Design – two studio flower boutiques in Brisbane . 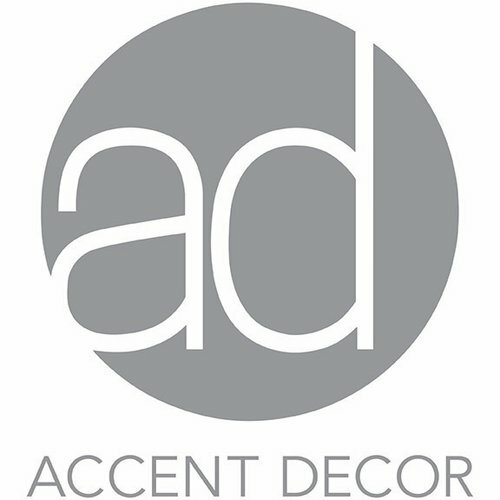 He exhibits, demonstrates and teaches floral design regularly in countries all around the world. 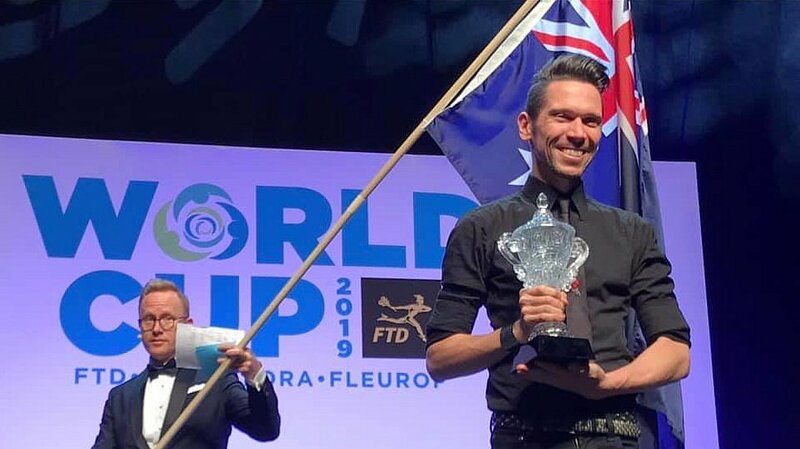 In 2018, Bart was selected to represent Australia at the 2019 World Cup of Floral Design and became the eventual FTD World Cup Champion of Floral Design in Philadelphia 2019. Instagram is not real life, it’s a version of the life you want people to see. Remember, You’re on the right track and accept the opportunities as they come and don’t rush. You don’t have to get ahead too fast. Experience and time actually helps the process and doesn’t hinder it. Floral Designer/Demonstrator/Teacher in Japan, China, Hong Kong, Germany, Denmark, Spain, Italy, Mexico, Russia, New Zealand and Australia.